Welcome to Club Reaper! Home of the Sons of Anarchy: SWTOR. If you want to join the crew, register as a Hang-Around and jump into the Club. FEAR THE REAPER! I'm trying to set up our guild on the TOR website and need a final poll of what yall wanna do. Merry Christmas brothers and friends! I hope all of you are doing well and enjoying your time with your families. I am particularly excited for this Christmas season because it will be the last one we will spend without SoA. This time next year we will be enjoying it with our bikes and brothers and that is a great thought. Yes, gents. It's for real. 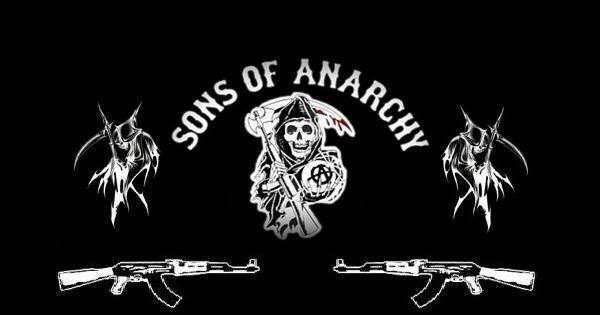 SoA is back and going through an overhaul. We've got new blood coming in and we're going to be reevaluating the direction of the Club. Stay tuned for more details. For now, let's get back in the swing of things. I wanna try to get a meeting together probably during the 2nd week in May. The purpose is to just get together, discuss where we're at, discuss any ideas we have, see what's still on the table and what's kinda faded out, etc. Right now, I'm feeling a May 12th (Wednesday) meeting at 9 PM Central Standard Time. Post here if you think you can attend.